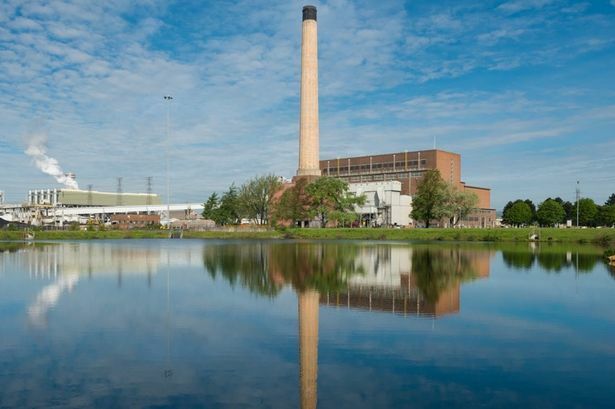 Edinburgh-based Atlantis Resources says “strong progress” has been made on its purchase of a power plant in South Wales from Simec. 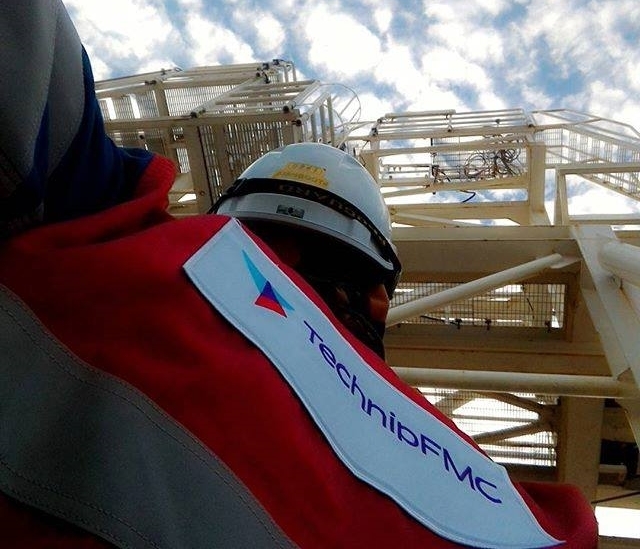 Oilfield service giant TechnipFMC has announced it has completed the purchase of Plexus Holdings’ “jack-up” business in Aberdeen for £42.5million. 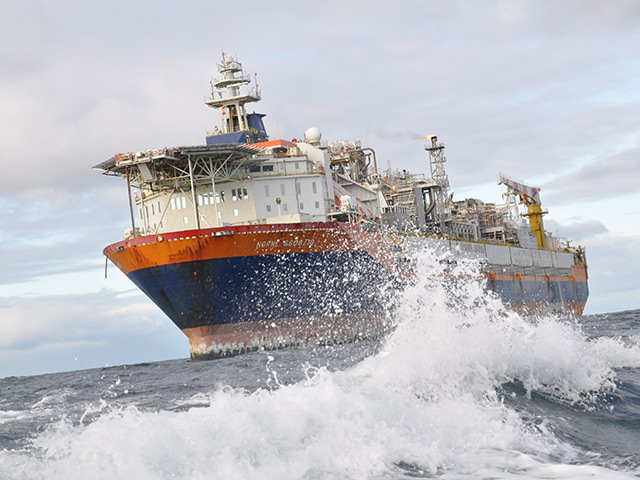 Swedish exploration and production firm Lundin Petroleum has announced it will start paying dividends after reporting record cash flows in 2017 due to a recovery in the price of oil. 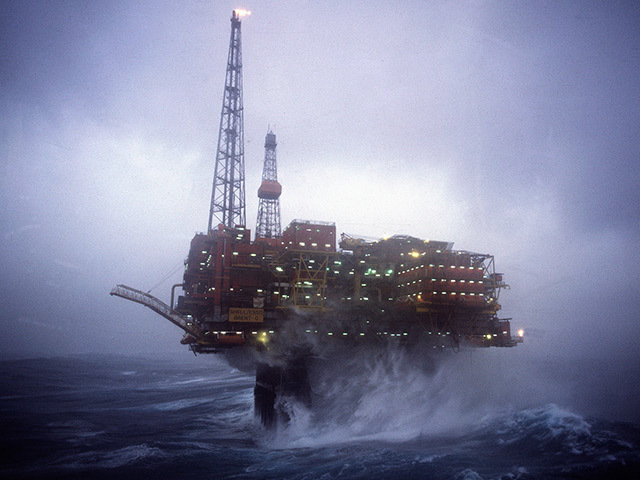 The UK oil and gas industry is stirring back to life, with 13 fields expected to be sanctioned in 2018. 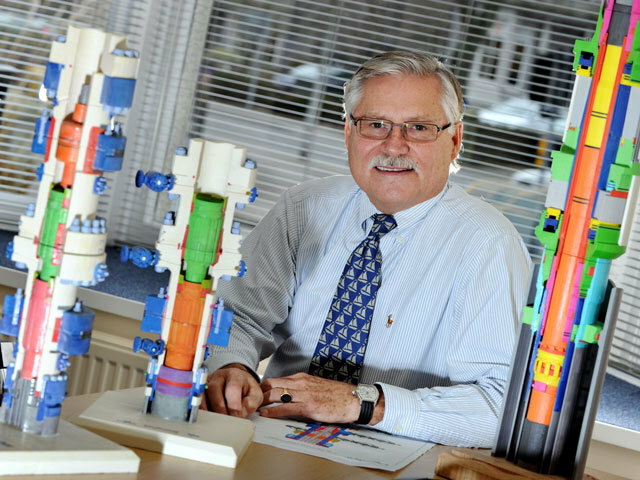 Independent Oil and Gas (IOG) says it is “on track” for approval for its two 100% owned southern North Sea gas hubs. 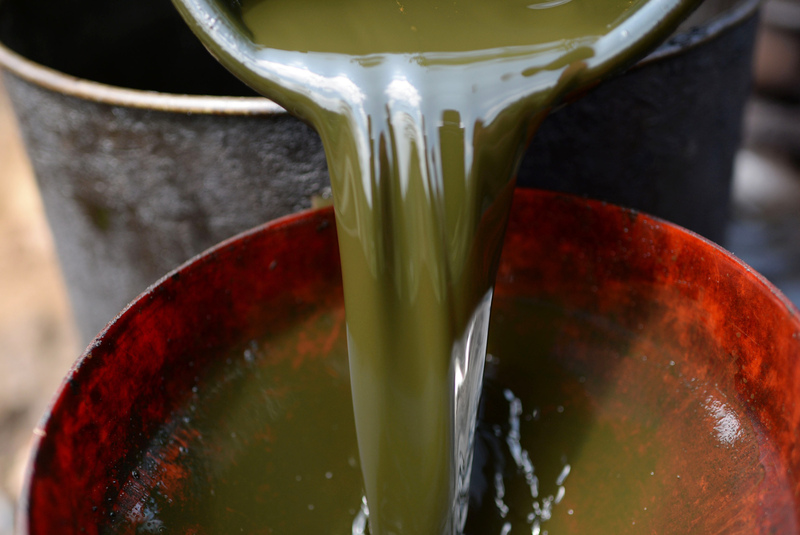 Getting old is expensive if you’re an oil well. 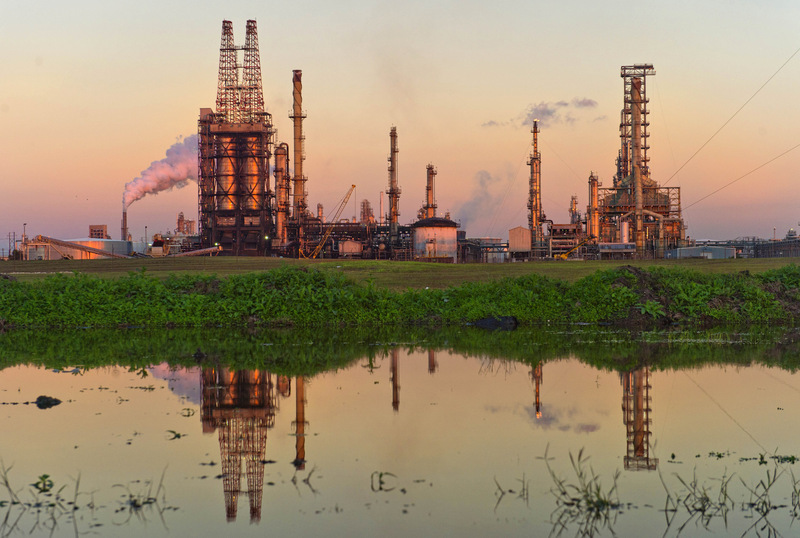 The shutdown or slowdown of many Gulf Coast refineries after Hurricane Harvey drove U.S. crude oil exports to record levels in September and October as inventories mounted and export facilities came back online, according to the U.S. Energy Administration. 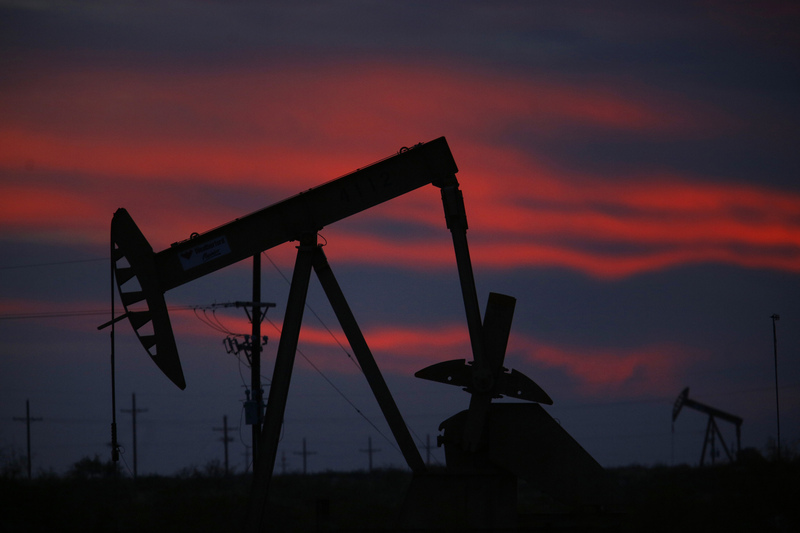 Exxon Mobil said Tuesday it plans to triple its oil and gas production in west Texas' booming Permian Basin as part of its heightened emphasis on U.S. growth. 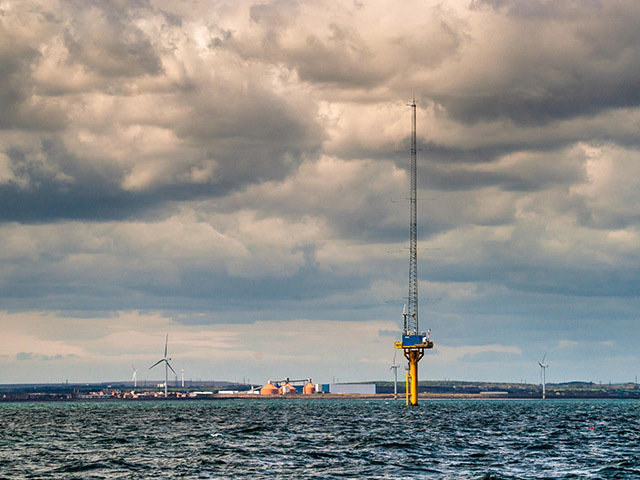 U.K.’s biggest utilities may look like real bargains compared with their European peers. 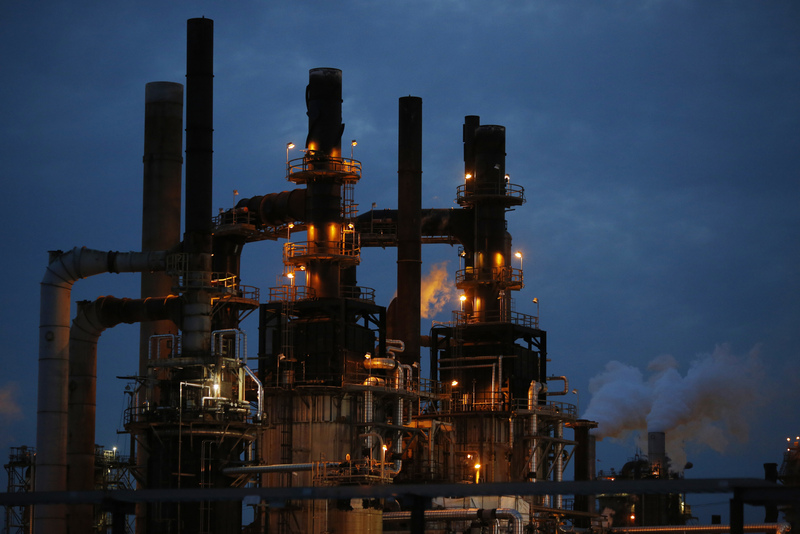 So why aren’t investors piling in? 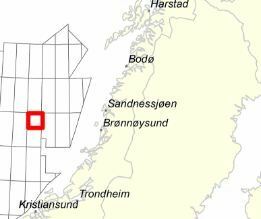 Aker BP ASA has been granted a drilling permit for a well in the Norwegian Sea. 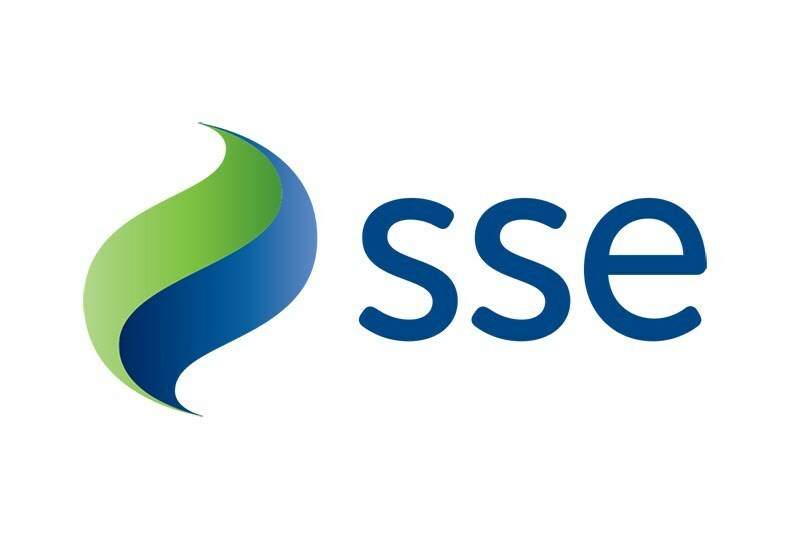 SSE has started talks with the competition watchdog over its merger with rival Npower, as the energy supplier revealed that it lost thousands more customers with households continuing to switch to cheaper rivals. 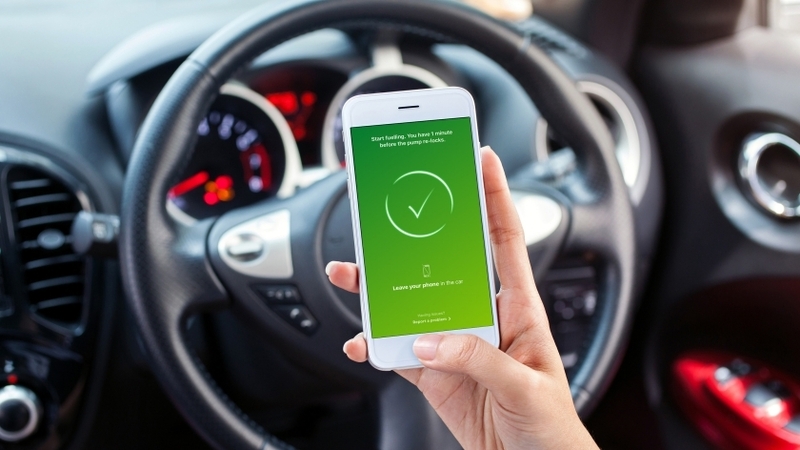 BP has announced the national rollout of a new mobile app for paying at the pumps. 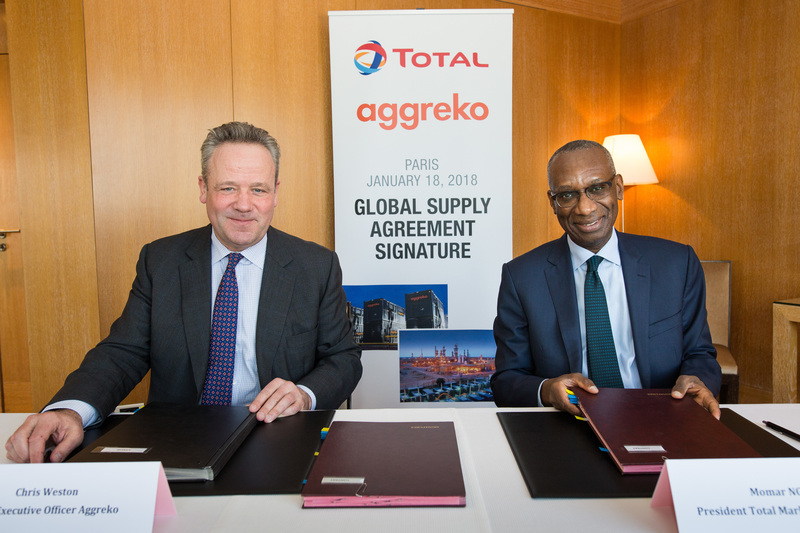 French energy giant Total has agreed a supply deal with Aggreko to cover the whole of Europe. 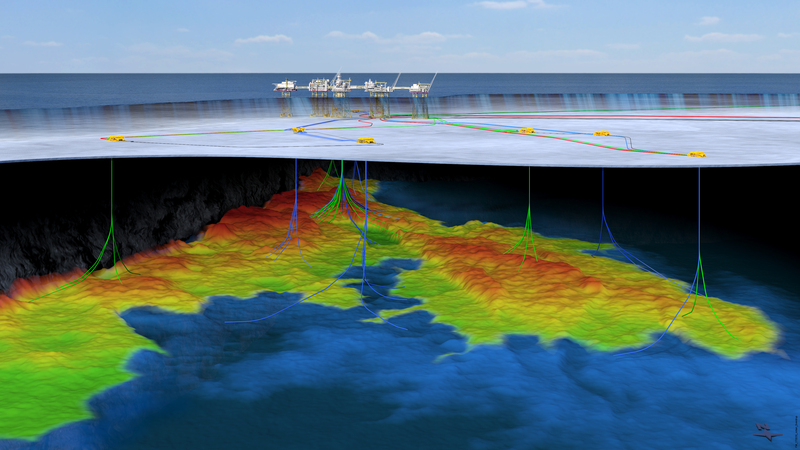 Statoil has been asked to address a number of issues with its leak-detection systems following an audit on the Norne field in the Norwegian Sea. 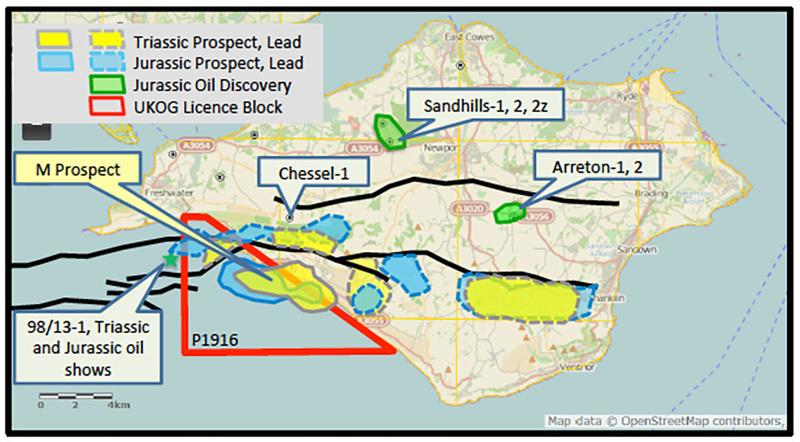 UK Oil and Gas Investments has announced it will not be seeking an extension to its license off the coast of the Isle of Wight in order to focus on onshore interests. 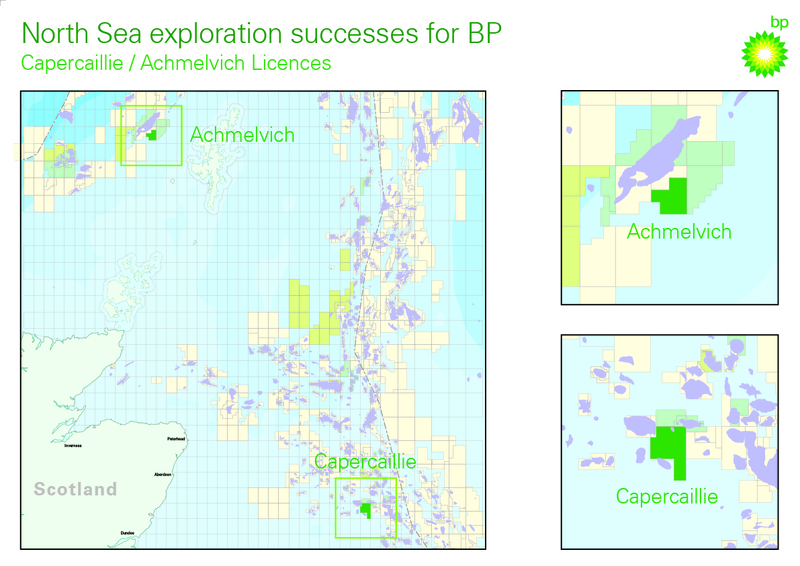 BP has announced two new exploration discoveries in the North Sea. 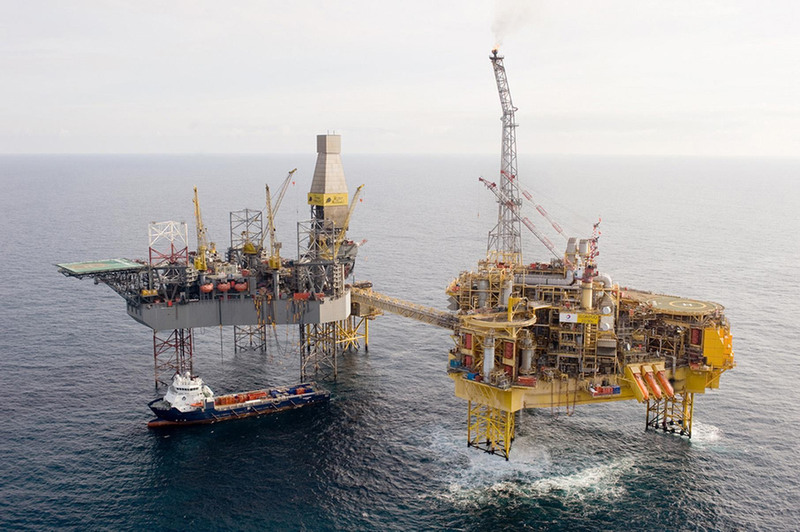 A 50-year-old man has been charged with alleged firearms licensing offences after a gun was used to relight the gas flare on a North Sea platform. 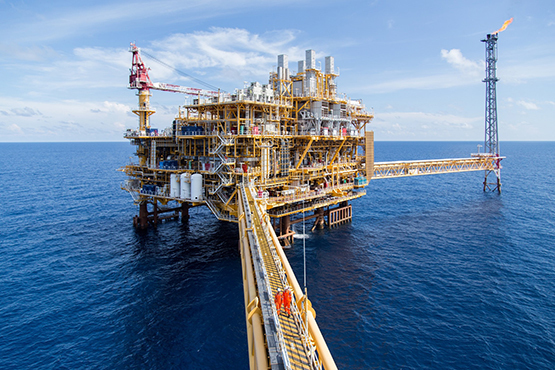 Shell is to sell its stake in Thailand’s Bongkot gas field to the country’s state-owned PTT Exploration and Production for $750million. 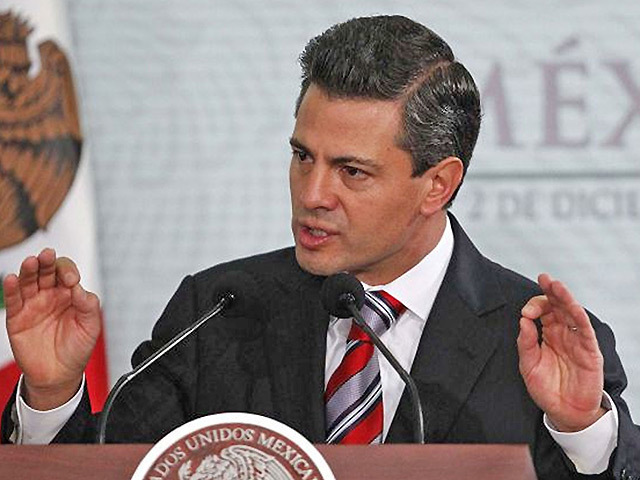 Mexico will today hold its most important oil auction since reforms to the country’s energy sector in 2013. 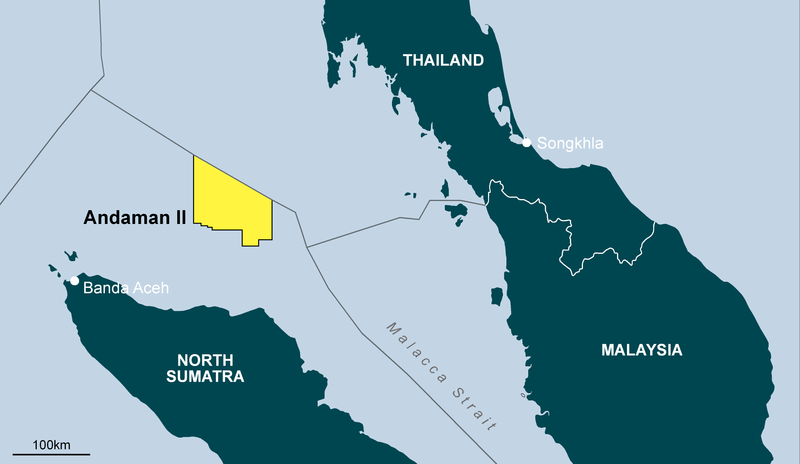 Premier Oil has been awarded an exploration license in Indonesia’s North Sumatra basin. 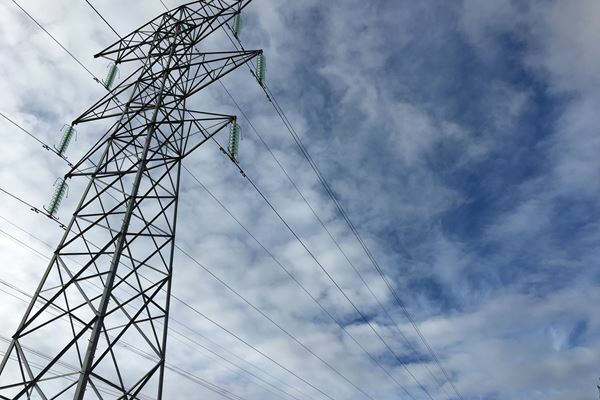 Scottish and Southern Electricity Networks (SSEN) has announced it will proceed with plans to improve electricity transmission around the north-east. 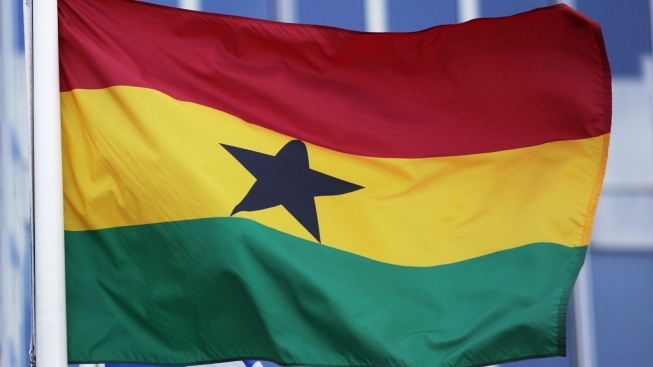 A memorandum of understanding (MOU) between the UK Ghana Chamber of Commerce and its Scottish counterpart will be signed in Aberdeen next week. 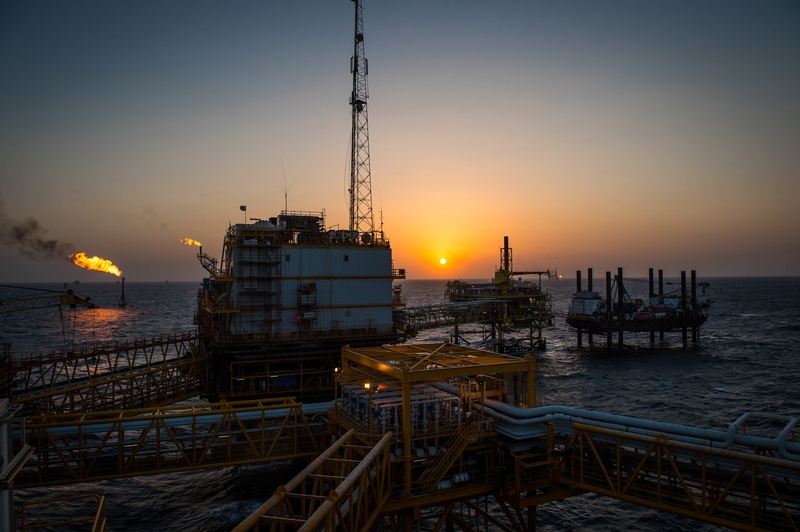 Baker Hughes, a GE Company (BHGE) and TechnipFMC have signed an agreement to develop digital applications to make Liquefied Natural Gas (LNG) plants become more efficient. 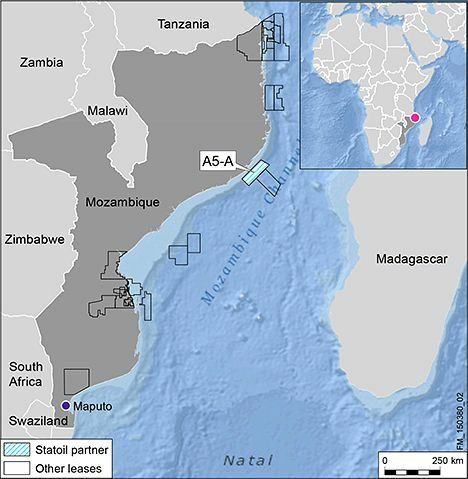 Statoil has pulled out of negotiations for a 25.5% stake in a gas block off Mozambique, according to Reuters. 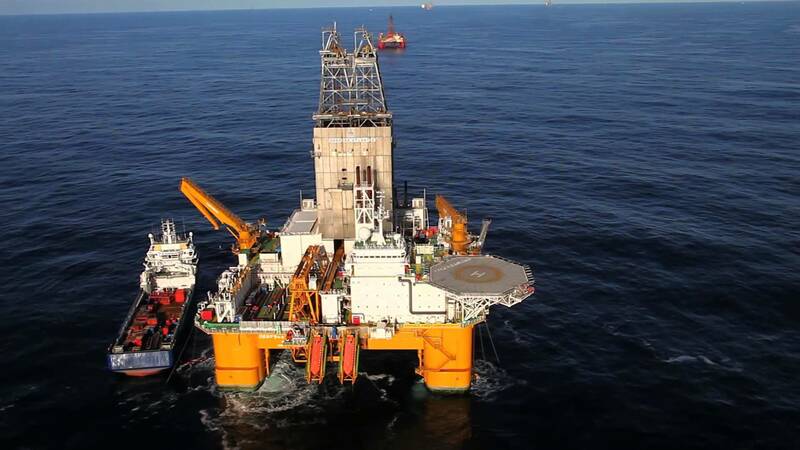 Statoil has been given consent by Norway’s offshore watchdog for use of mobile drilling facilities in its Johan Sverdrup, Sigyn and Visund fields.